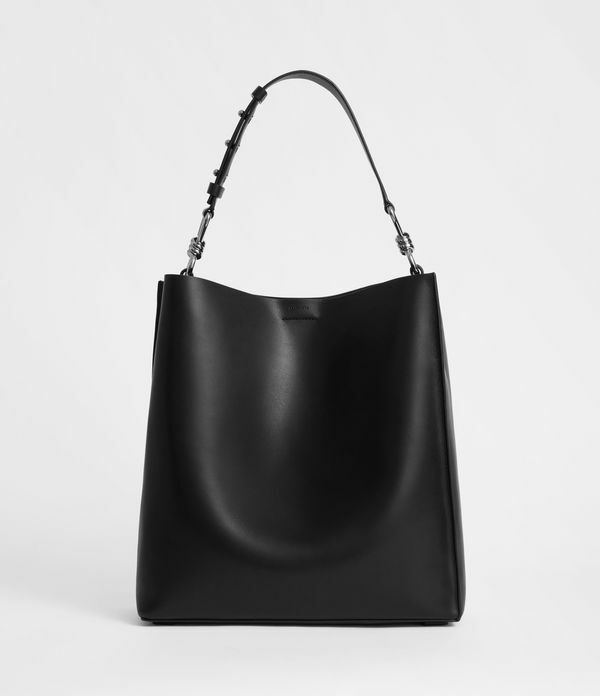 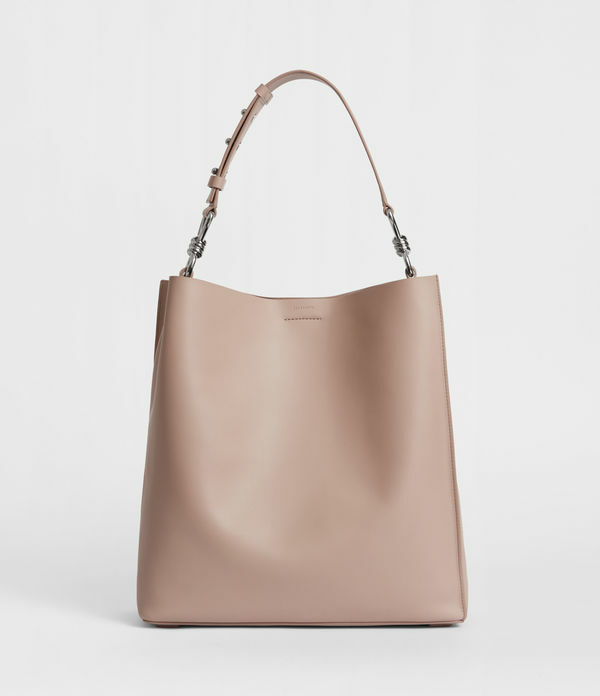 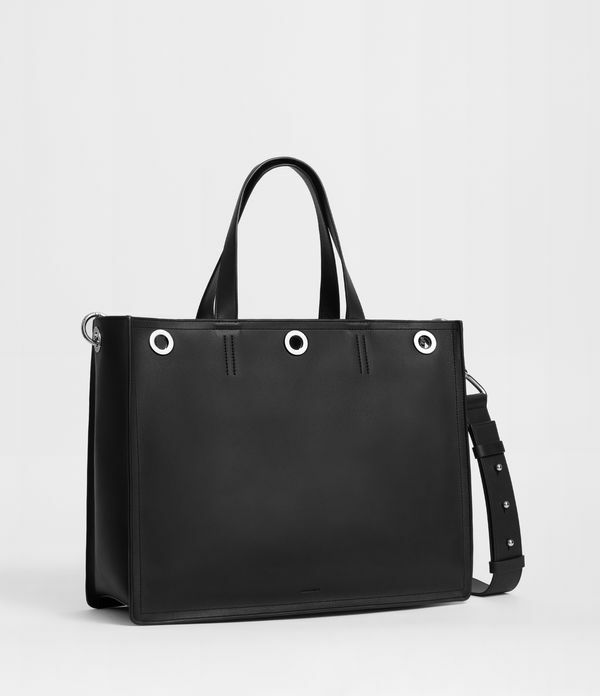 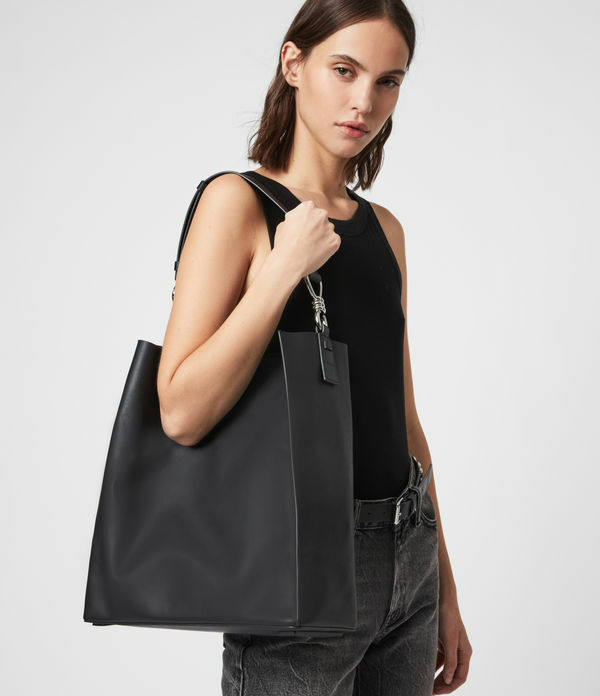 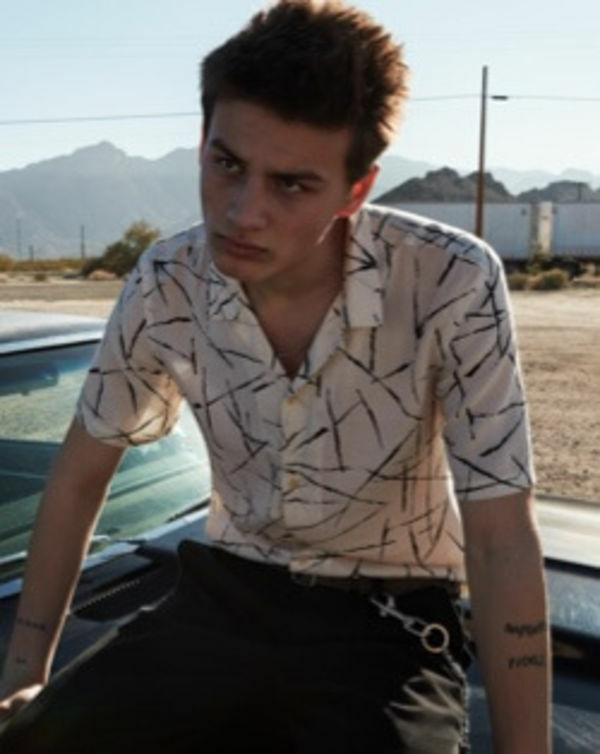 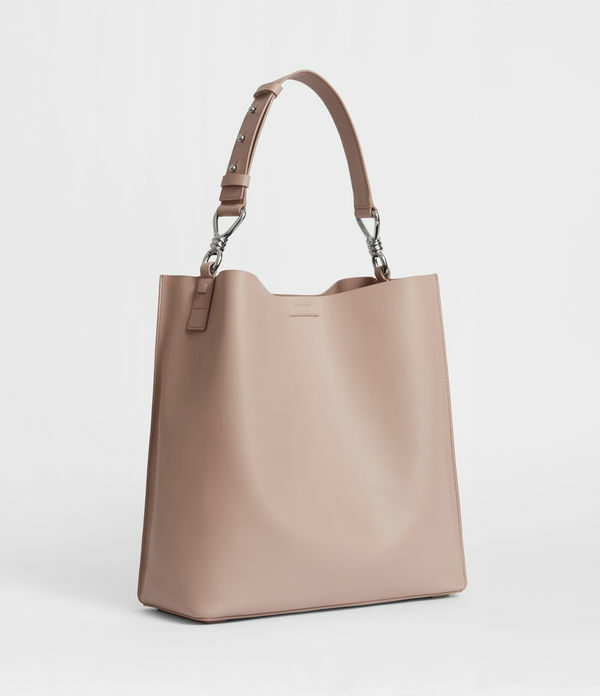 ALLSAINTS IE: Women's Tote Bags, shop now. 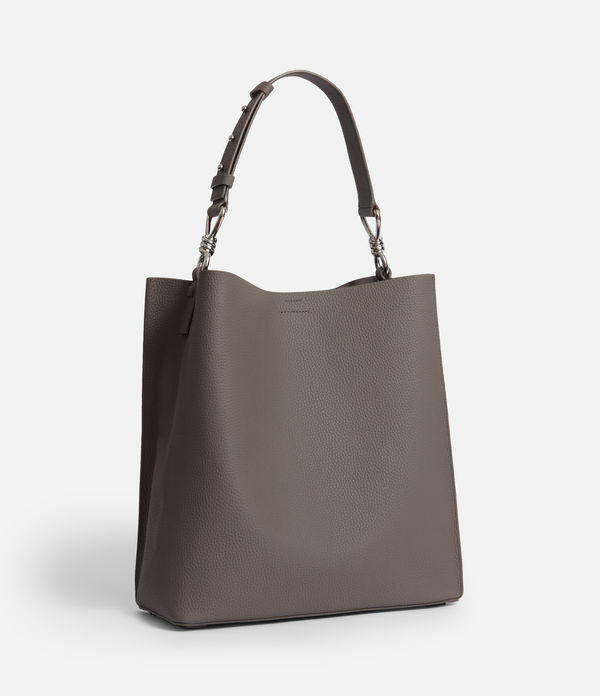 Perfect for all your daily essentials, our leather tote bags are the ideal everyday style. 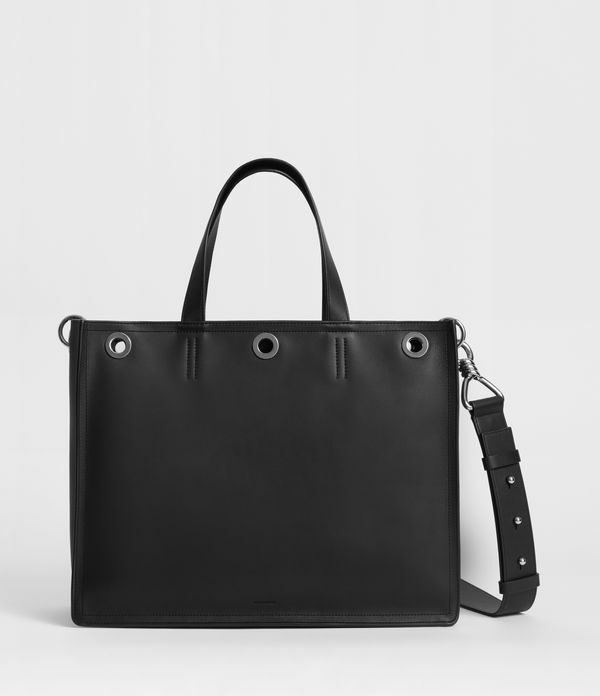 Made from the finest leather in a variety of colours and finishes.